Earthy, elegant, affordable, and nourishing, the healthful legume gets star billing in this comprehensive bean cookbook. 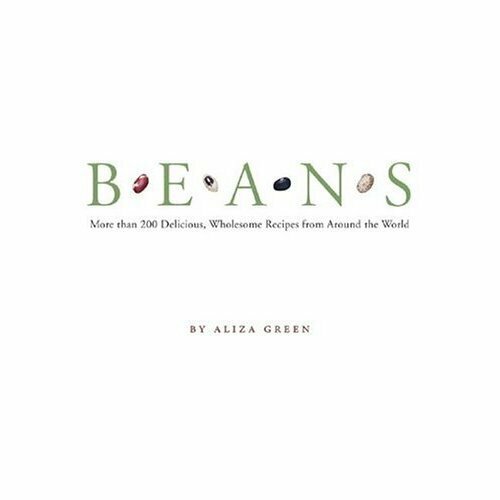 More than 200 delectable recipesgathered from Aliza Green s travels throughout the world as well as from famous chefs and restaurantsare accompanied by essential information on bean varieties and cooking methods. Two-color illustrations and charts accompany an international array of recipes for appetizers, soups, salads, entrees, sauces, snacks, and desserts."